In 2017, Marimekko encourages people to be true to themselves. 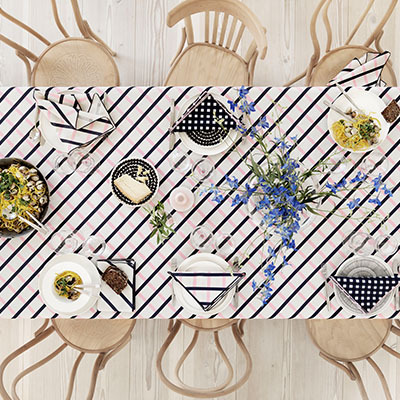 In Marimekko’s early years, founder Armi Ratia did her part in taking female empowerment a step forward by encouraging her designers to creative revolutionary silhouettes and non-figurative prints in which women could express themselves and be active in society. She wanted more than products: she wanted to create a lifestyle. 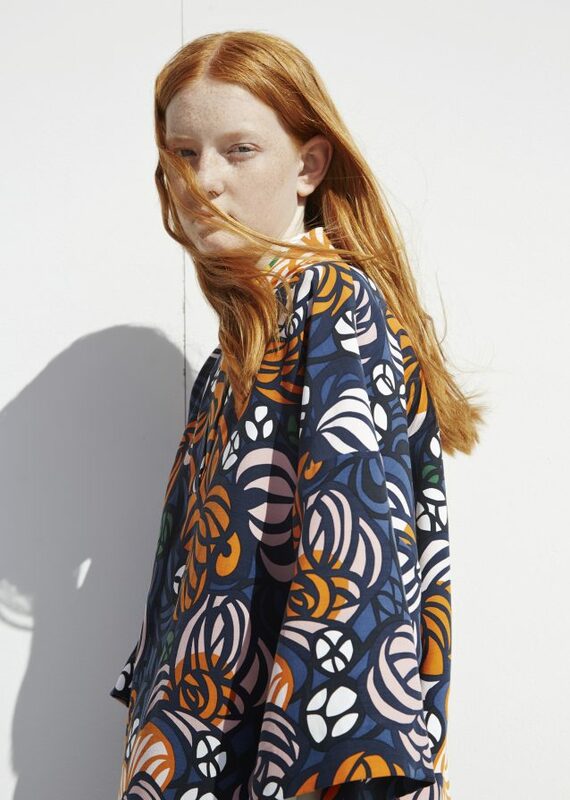 Still today, Marimekko creates garments that make women feel strong. Here are 8 looks to get every fashionista inspired for Spring 2017. 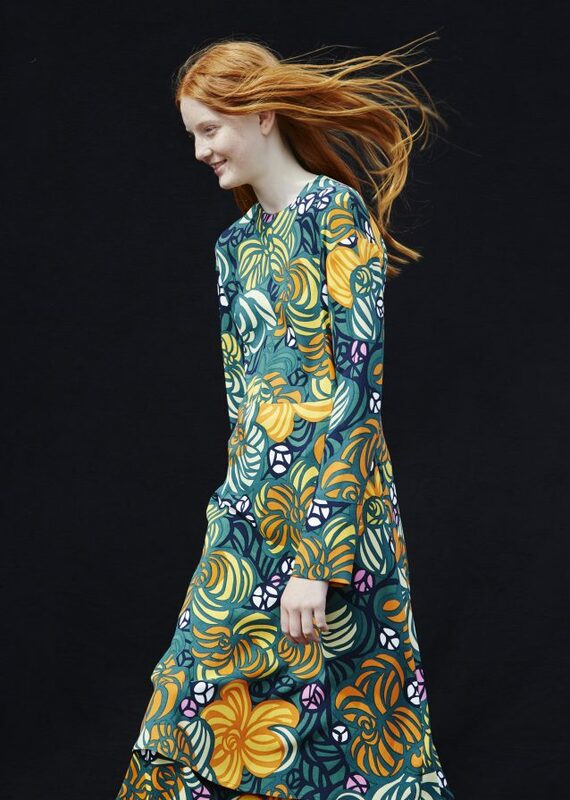 The Karin dress continues Marimekko’s tradition of architectonic silhouettes. Mixing geometric prints in black and white. Katrina shirt dress and Aquila Noppa trousers. Add a subtle element of surprise to a monochrome look with layers. Leila coat and Katrina shirt dress. 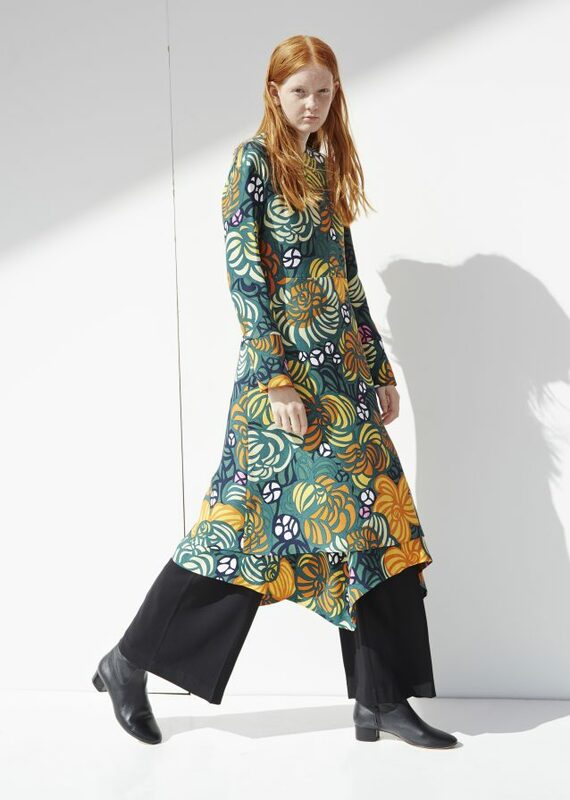 The Salme print captures sounds of funk and soul of the 1970s. 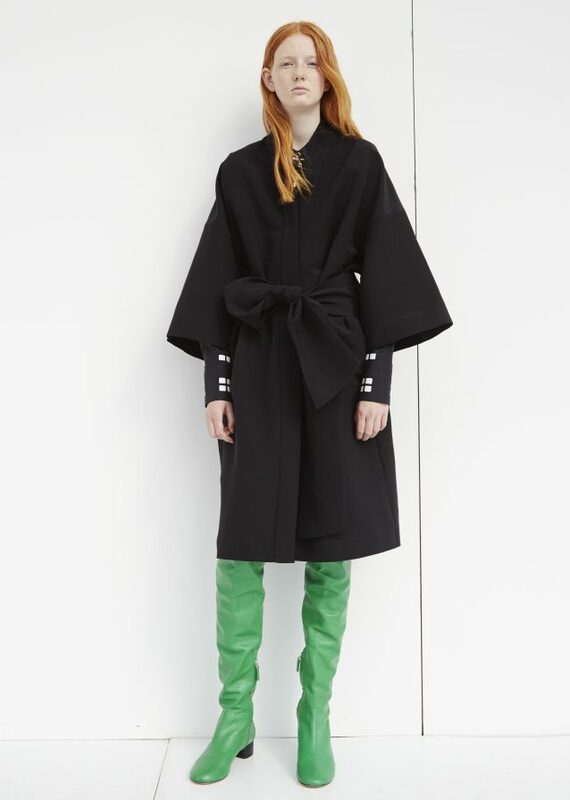 Anja Salme skirt and Gurli shirt dress. Bold, surprising silhouettes look great also in classic materials and colors. Amelie dress, Karol trousers, Lotten coat and Iso Karla bag. The Torstai print is an abstract depiction of peonies and roses. Paola Torstai dress and Aino Torstai skirt. Orange is a sure sign of spring. Go bold in this head-to-toe print look. Kia Pikku Salme trousers and Amalia Pikku Salme shirt.